NEW: Castle Forbes - Sandalwood! Thread: NEW: Castle Forbes - Sandalwood! Sandalwood by Castle Forbes is a fragrance for men. 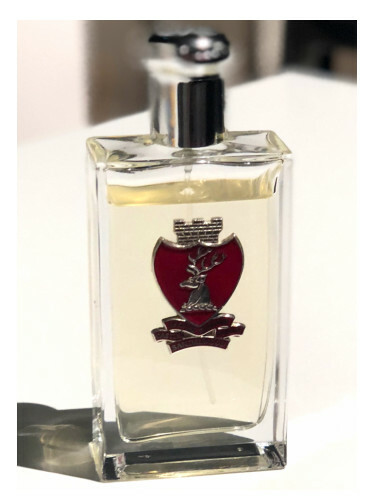 Sandalwood was launched in 2018. Base notes are leather, patchouli and sandalwood. Re: NEW: Castle Forbes - Sandalwood! Would be interested in trying this when it’s out. I wonder if Fortnum in London will have it. Castle Forbes, anyone tried it?